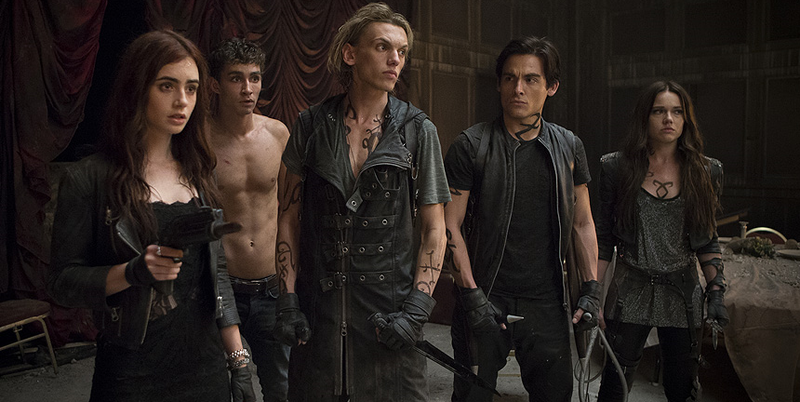 booktastic reviews: The Mortal Instruments is becoming a TV show? If you have not yet heard... THE MORTAL INSTRUMENTS IS BECOMING A TV SHOW!!!! 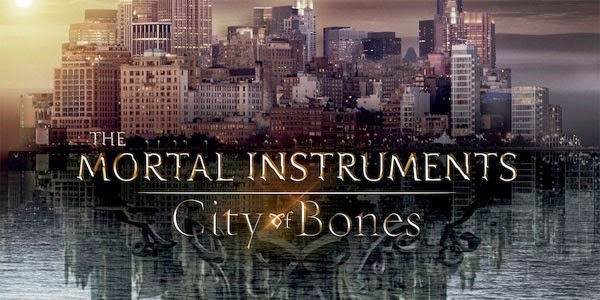 A few days ago it was announced via the Hollywood reporter that The Mortal Instruments series is returning as a TV show! So if you did not know already, The Mortal Instruments: City of Bones, is the first in a 6 books series written by Cassandra Clare. These books are very popular among the Young Adult world, and in my opinion, I LOVED these books! The Mortal Instruments was originally planned to be turned into feature film franchise, but after the first movie was made, they decided scrap the idea as it did not make enough money. Only $31 million dollars was made, which may seem like a lot to us, but throughout the film industry it's not much at all! Constantin Film, is the production company that controls the rights to Cassandra Clare's Mortal Instruments series, they originally were the ones who created the first film, but they have now relaunching Mortal Instruments as a high-end drama series! I have heard many different opinions on this idea. I personally am very excited but also nervous. This series as a TV show could be amazing but it has to be done right. In my opinion I think it could be either amazing or horrible. I am hoping that they will stick to the books and not change it up too much. It would be awful if they made a complete mess of Cassandra's amazing books! As for the actors in the movie, Lily Collins, Jamie Cambell Bower, Robert Sheehan ect. I love all these actors. I think they did an amazing job with their characters but honestly, I don't think that they will be part of the TV show. I think they will all be missed, and it will be strange without them but I think it's for the best! For this TV show starting fresh, having the same actors will just bring back old memories and might ruin it for us. Don't get me wrong, I love all these actors and I will definitely miss them, but I am pretty sure that they will not be part of the Mortal Instruments anymore. This project is said to be currently in development and Constantin are planning to begin production next year. I am super excited for this TV show to start and I can't wait to watch it! 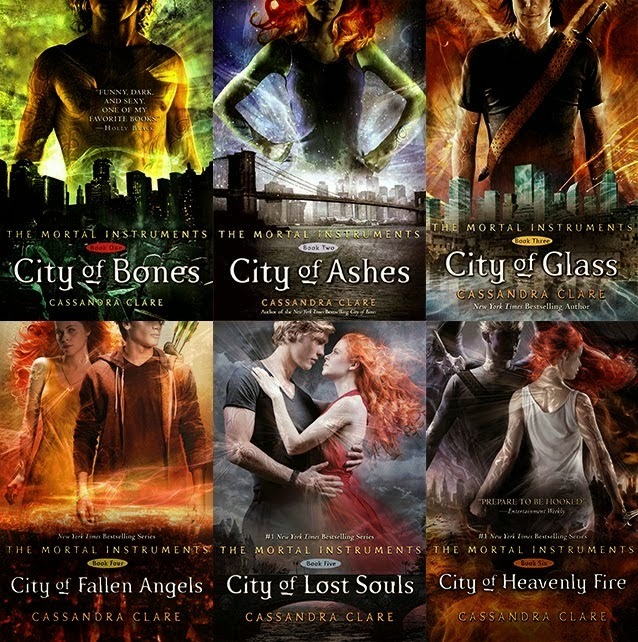 If you have not yet read The Mortal Instruments by Cassandra Clare, I definitely recommend it! I remember there was talk of a TID TV show and, I've got to say, I definitely would prefer a TID show to a TMI show (but that's probably because I love the TID books more than anything). I would have to agree with you about preferring TID to TMI! The Infernal Devices is my favourite between the both of them!